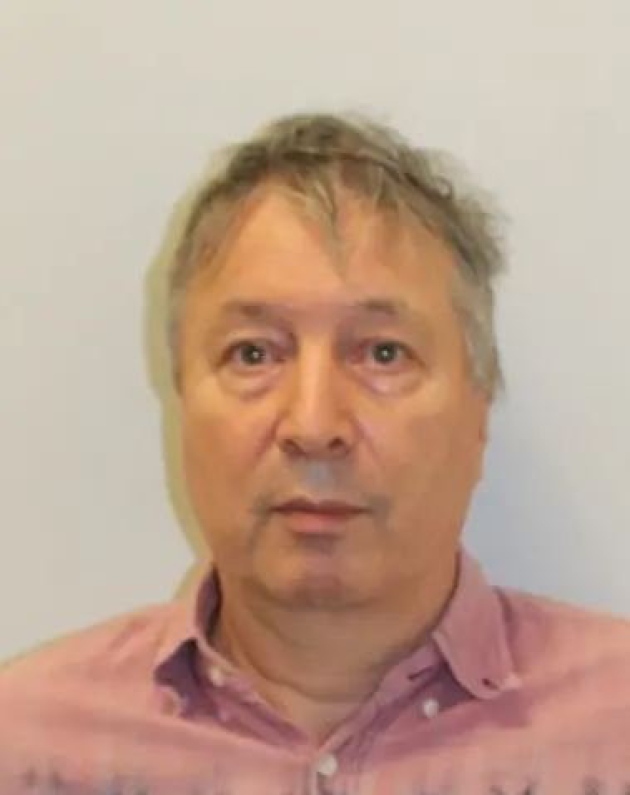 A former St Albans scout leader who subjected a child to ‘sickening’ abuse has been jailed. Paul Santon, 68, of Cotlandswick, pleaded guilty to two charges of indecent assault on a child aged under 16 at Harrow Crown Court. On Friday, December 14, he was sentenced at the same court to twenty months imprisonment after the abuse took place in Harrow in 1972 and 1978, when Santon was a scout master. This follows the jailing of another scout leader, from the same group, Philip Levi, 73 (21.02.45), of Vinery Court, Ramsey, Cambridgeshire, who was sentenced to 11 years’ imprisonment after pleading guilty to 15 counts of indecent assault on a child aged under 16, and two counts of indeceny towards a child aged under 16.